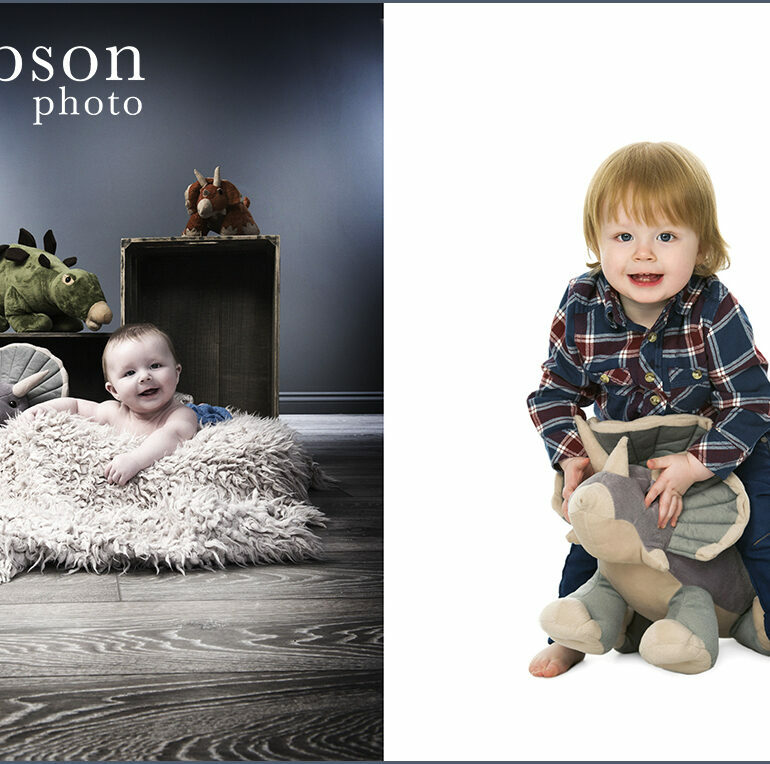 Ayrshire Wedding and Portrait and Baby Photographer Tom Gibson and is a multi-award winning Photographer. 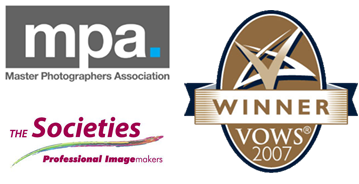 We are a family run business with over 10 years experience in Wedding Photography, Baby Photography, Family Photography, Fashion Photography, Corporate and Commercial Photography and Pet Photography. Our large studio has ample parking and easy access for Ayrshire, Isle of Arran, Glasgow, Stirling, Loch Lomond, West Coast and Edinburgh. 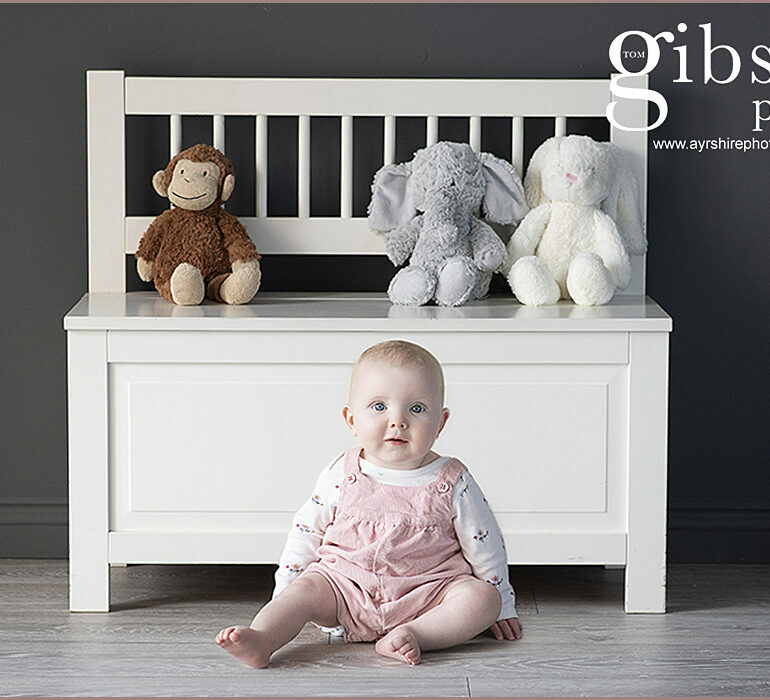 Categories: Baby Photographer Ayrshire and Glasgow, General Photography Posts, Portrait Photographer Ayrshire and Glasgow and Weddings. 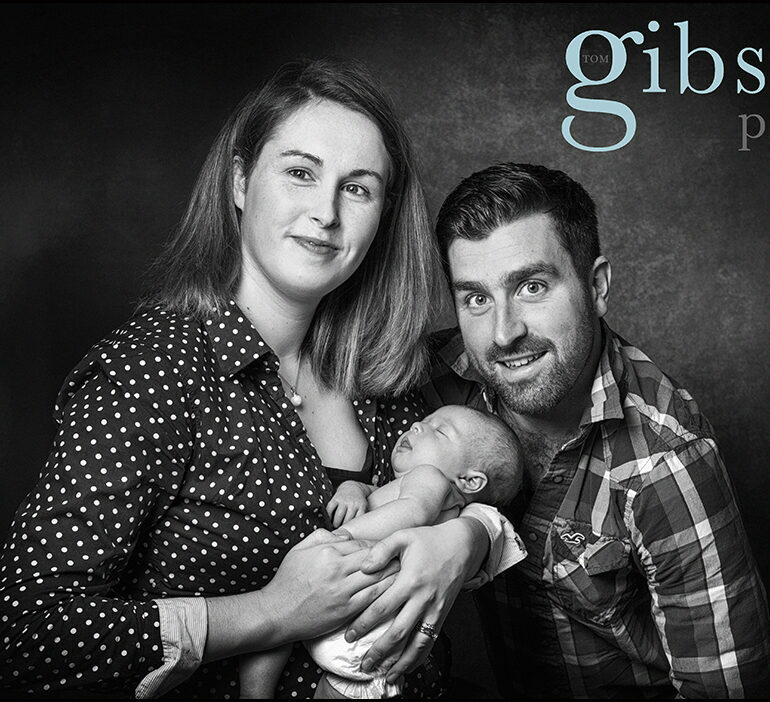 Tags: Ayrshire Family Photogapher, Ayrshire Portrait Photographer, Ayrshire Wedding Photographer, Babies, Baby Photographer Ayrshire, Family Photographer Ayrshire, New Born Baby Photographer, Portrait Photographer Ayrshire and Wedding Photographer Ayrshire and Glasgow. 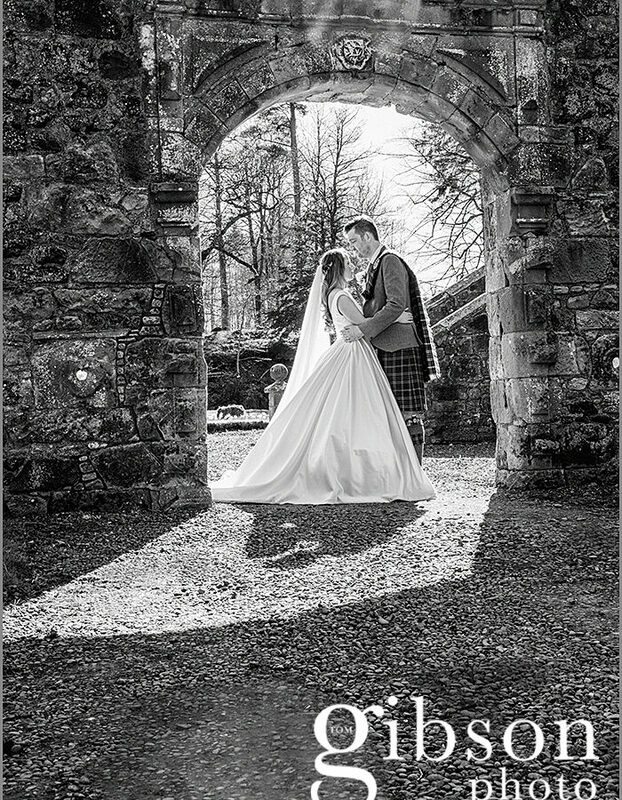 Categories: Rowallan Castle Wedding and Wedding Photographer Ayrshire and Glasgow. Tags: Rowallan Wedding Photographer and Rowallan Weddings. 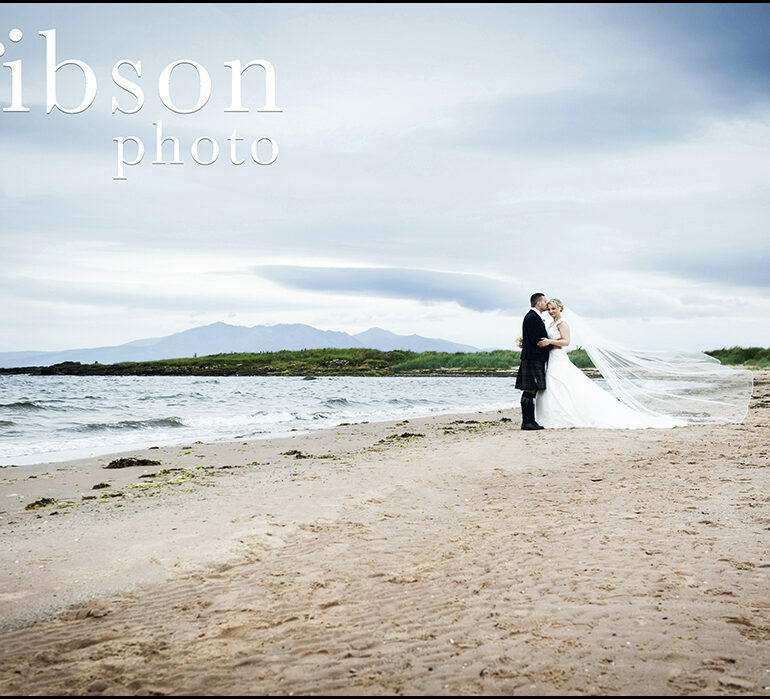 The Waterside Hotel Weddings The Waterside Hotel near Seamill is such a fabulous Ayrshire beach venue, if you are thinking of having your Wedding there come and say hello at their Wedding Open Day on the 12th of March. 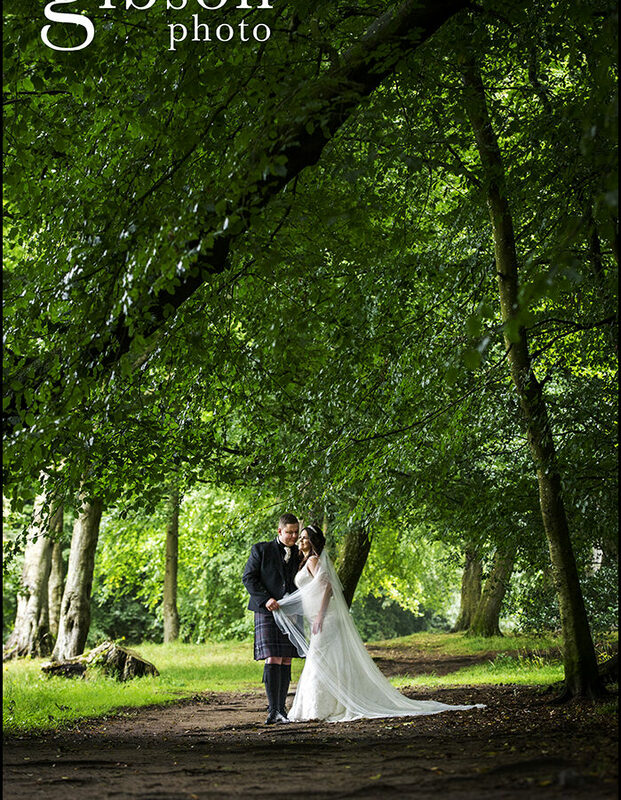 Categories: Wedding Photographer Ayrshire and Glasgow, Wedding Venues and Weddings. 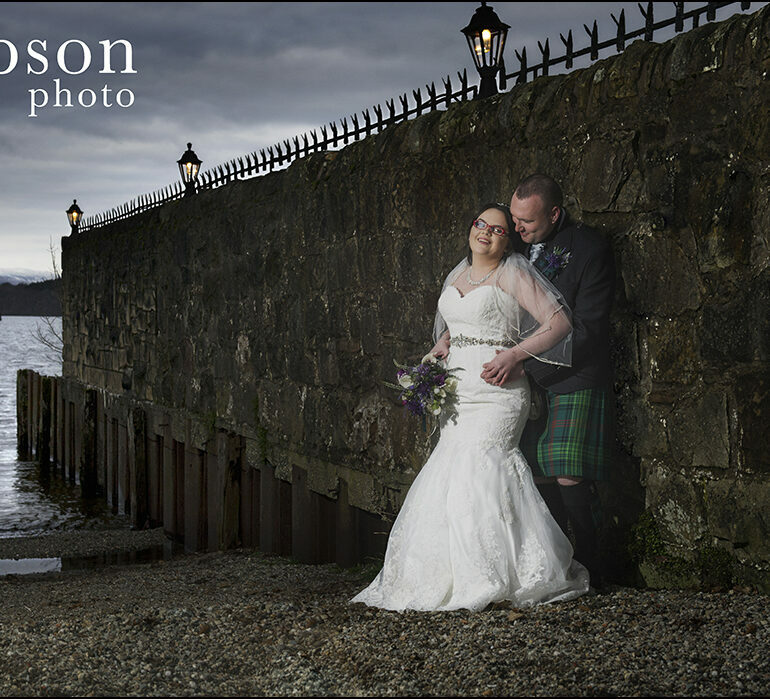 Emma & Ross’s Duck Bay Marina Wedding “It may be winter outside but in my heart its spring” Emma and Ross did not complain once about the cold and we got some lovely photographs of them on the edge of Loch Lomond at Duck Bay Marina. 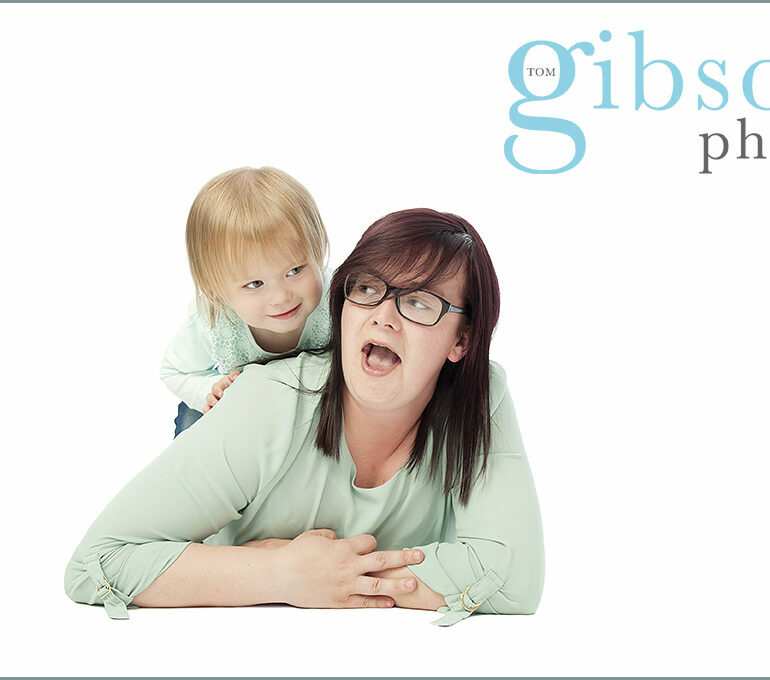 Categories: Ayrshire Family Photographer and Portrait Photography. Tags: Big Family Photoshoots, Family Photographer and Multi Generation Photoshoot. Categories: Brig'O'Doon House Hotel Ayrshire Wedding Venue, Uncategorised, Wedding Photographer Ayrshire and Glasgow and Wedding Venues. 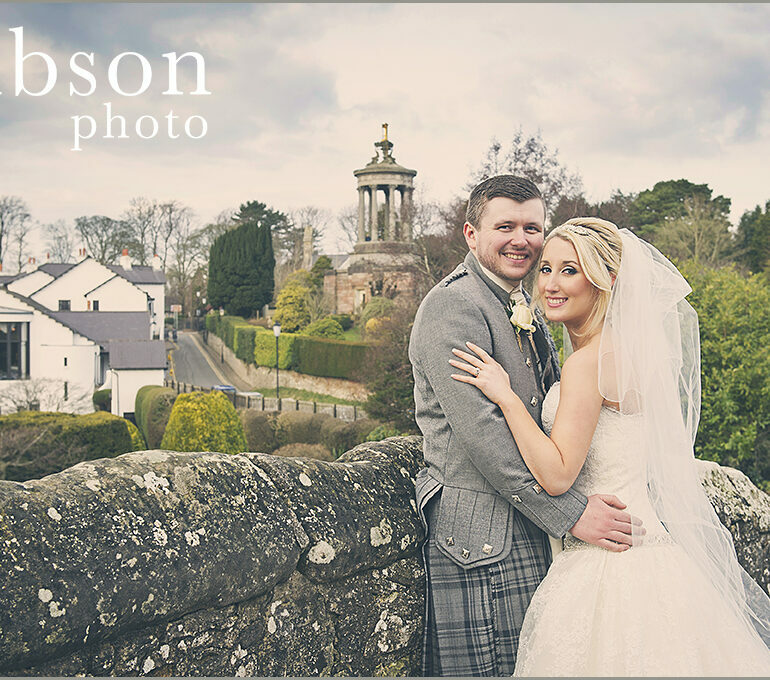 Tags: Ayrshire Wedding Photographers, Ayrshire Weddings, Brig 'O' Doon Wedding Photographer and Brig O Doon Weddings.